The 50% off Loadbars offer only applies when loadbars are purchased at the same time as a Te Pari Cattle Crush or Racewell Sheep System. The offer applies to Te Pari Loadbars only and is based on current retail price excluding GST. Offer only valid for New Zealand customers on confirmed orders placed between 1st February 2019 and 30th April 2019. Not available with any other special offer or quotation. Some equipment may be shown with optional extras. If you are tied into another brand, we can still discount your preferred loadbars, please call us to find out how we an help you. 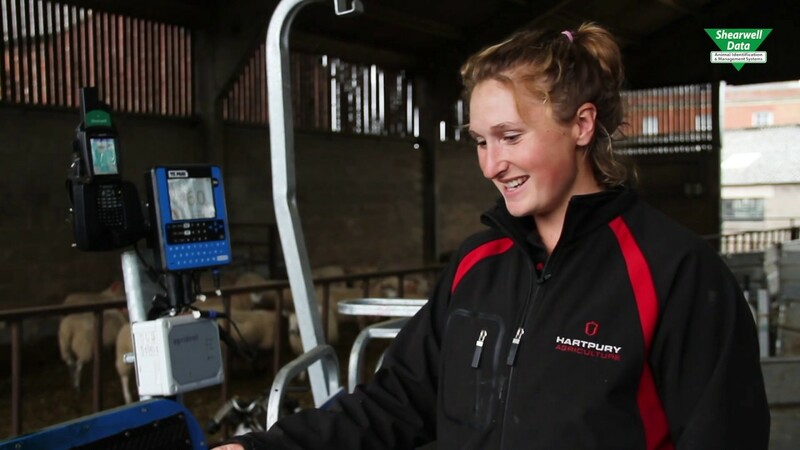 The Te Pari range of precision cattle and sheep handling equipment allows you to increase productivity and maximise on-farm profitability whilst improving animal health and management. The Te Pari range of handling equipment offer precision design, innovation and quality. 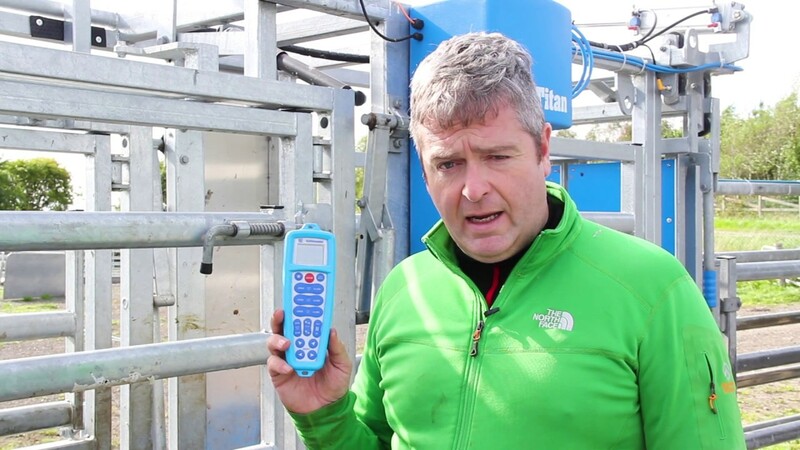 Plus, you also have the ability to accurately weigh your stock, made easier by Te Paris EID integrated reader systems to allow for optimum reading accuracy. Te Pari manufactures animal handling and livestock management solutions and our mission is to increase productivity and safety on every farm that we come in contact with. We understand that farmers face many challenges on a daily basis, as do we. Our approach to the manufacturing of our products in our production facility can be compared to the way any serious farmer would approach their operation. 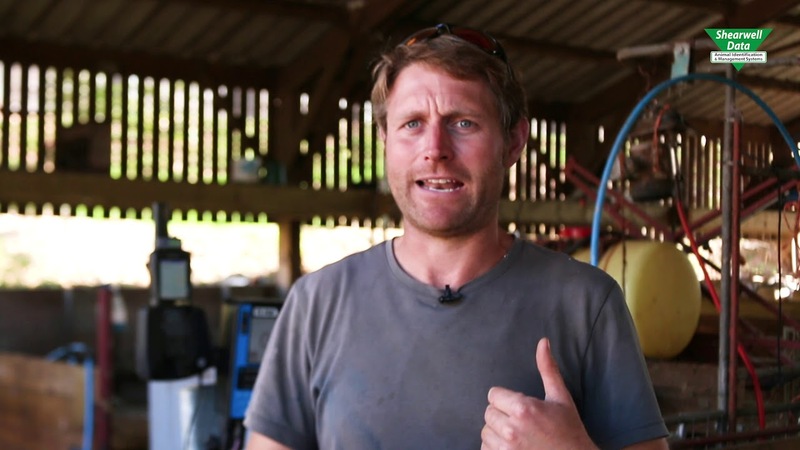 We invest time and money in our people and our business to build and deliver the best equipment possible in the same way the farm owner invests their time and money in the equipment and labour to increase yield and to optimise production. One of the ways we ensure the quality of our steel products is encapsulated in the production department’s mission statement. Safe – We are committed to safety in the workplace and have obtained a Tertiary Level ACC Workplace Safety Management System for the last eight years. Lean – We have embarked on a Lean journey in the production facility and we are evermore searching to improve efficiency and productivity. Automated – Ten years ago, we invested in our first welding robot. Currently we have eight robots fulfilling different key roles in our factory as well as five CNC machines with plan for further automation already on the drawing board. Sustainable – With a dedicated sales and marketing team actively building the business, an R&D team working on new innovative products and a strong focus on conquering new emerging marketing we plan to keep the production facility busy for years to come. Our actions have the potential to significantly impact the wellbeing of staff, customers, communities and the environment. Being a responsible corporate citizen is one of the best ways to show our customers around the globe we’re committed to long term success for all. Safety is everybody’s responsibility and the team at Te Pari takes it very seriously for the sake of our employees, our customers, and those around them. Te Pari is moving the industry ahead with product safety advancements and training. We’re setting the standard for workplace safety and are proud to be accredited with the highest level tertiary accreditation for safety practices, making it easier for everyone to do their part. Attention to detail is where product safety starts and at Te Pari safety committees and engineers are involved in product improvement and development. But managing risk is a team effort. If you’re operating equipment, or are around it, you’re part of that team. Te Pari’s operating processes reflect a strong commitment to protecting the world around us. We’re on the constant lookout for energy-efficient systems that sustain air and water quality and eliminate or reduce waste. When investing in new products, approaches or technologies, we give preference to those with the most favourable environmental impact. As part of our commitment to community betterment Te Pari is an ongoing supporter of education and a variety of healthcare initiatives. If you are looking for sponsorship or support, please contact us and submit your details for consideration. To sustain continuous growth, we are always looking to optimise production and minimise cost. But you can be assured that we are committed to quality and won’t be tempted by shortcuts, inferior raw materials or the lure of cheap labour. All Te Pari metal fabricated products are New Zealand made and you can be proud of that. This is supported by a dedicated team of technical consultants entrusted the task of maintaining the level of trust that you have grown accustomed to.